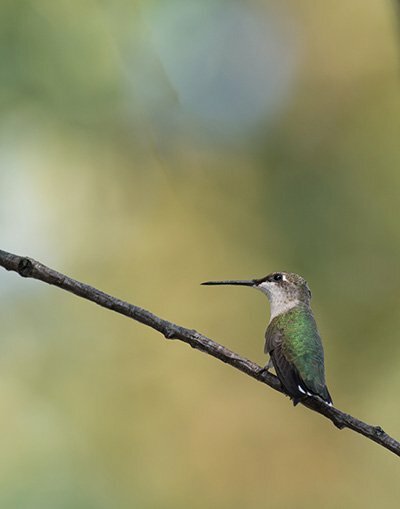 Each and every year, I wait for the migration back of the Ruby throated Hummingbird. This is the only hummer we get East of the Mississippi. Trying to photograph these guys is so much fun and really entertaining. There aerial acrobatics is amazing. Usually there are 2 that frequent my feeders. Quite often you can see them up on the trees waiting and watching for any others that may try to muscle in on there territory. 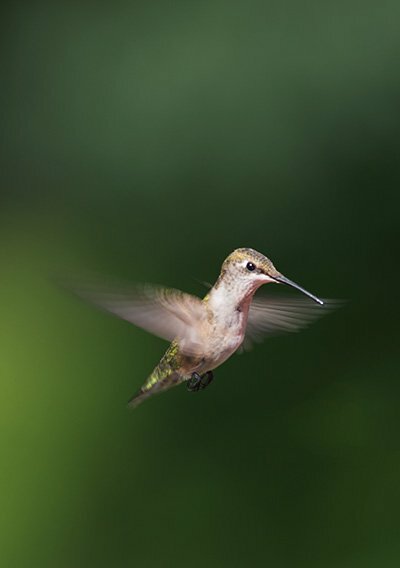 We have had a week or so her where the temps are above 90 and many of the delicate flowers that they rely on for nectar have really taken a hit, so our feeders are pretty popular. I usually have my Nikon D4s on my RRS tripod and using the Pocket Wizard Plus III, I sit back and remotely trigger the shutter. This type of photography is really easy and fun to play around with.